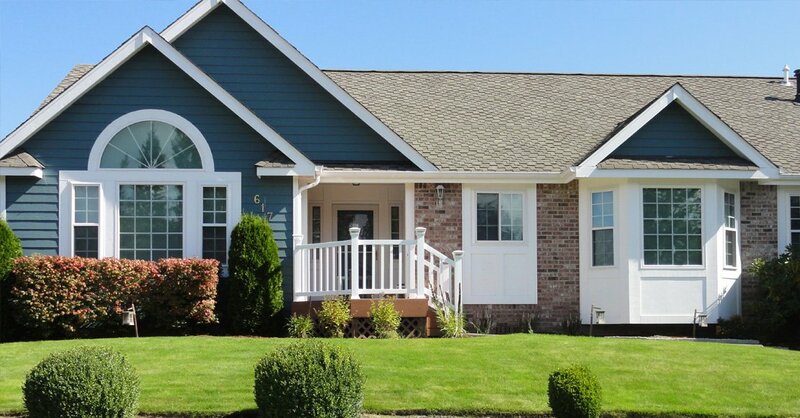 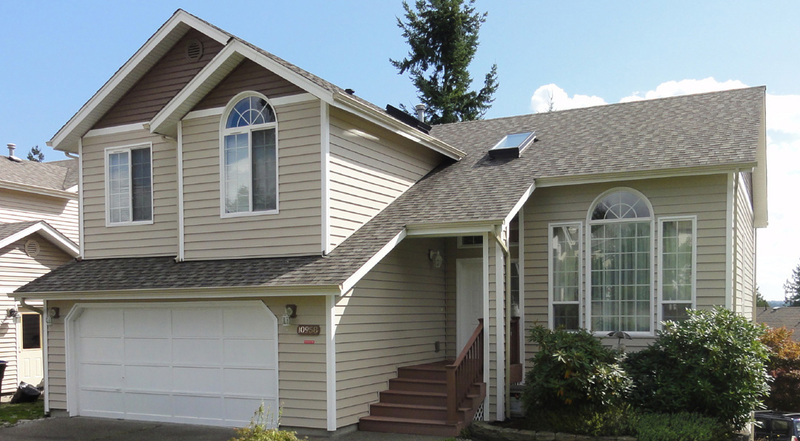 Builders Service Company was established in 1974 with a commitment to provide the community of King County, WA with a peak level of window replacement services. 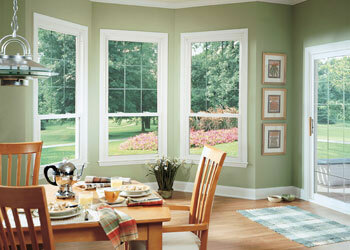 We offer exceptional technical knowledge and expertise on assortment of house windows. 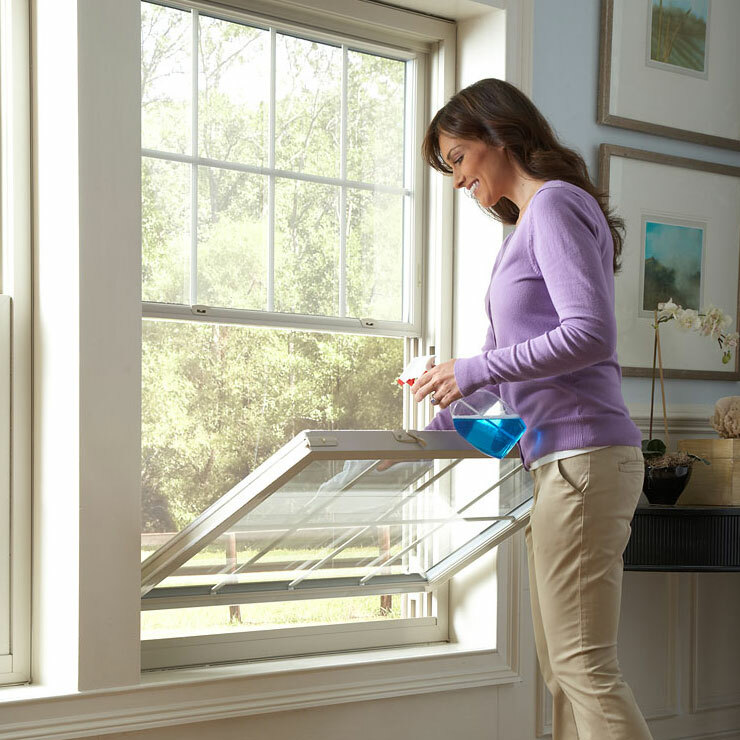 Our staff is committed to elevated new windows installation and replacement services making sure that the client’s project is accomplished on time, successfully. 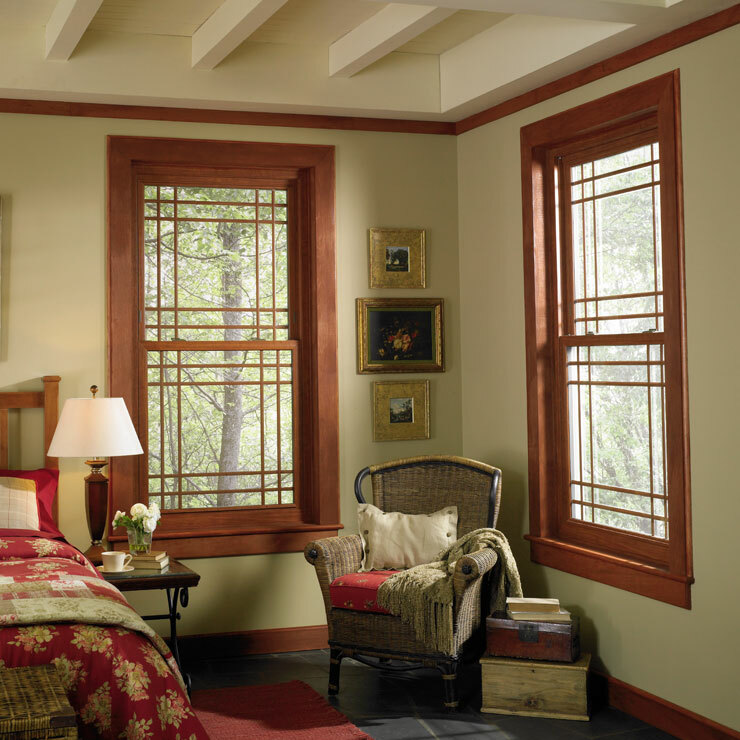 Custom house windows enhance the elegance and beauty of your home, while even augmenting energy efficiency and security, diminishing draftiness and noise. 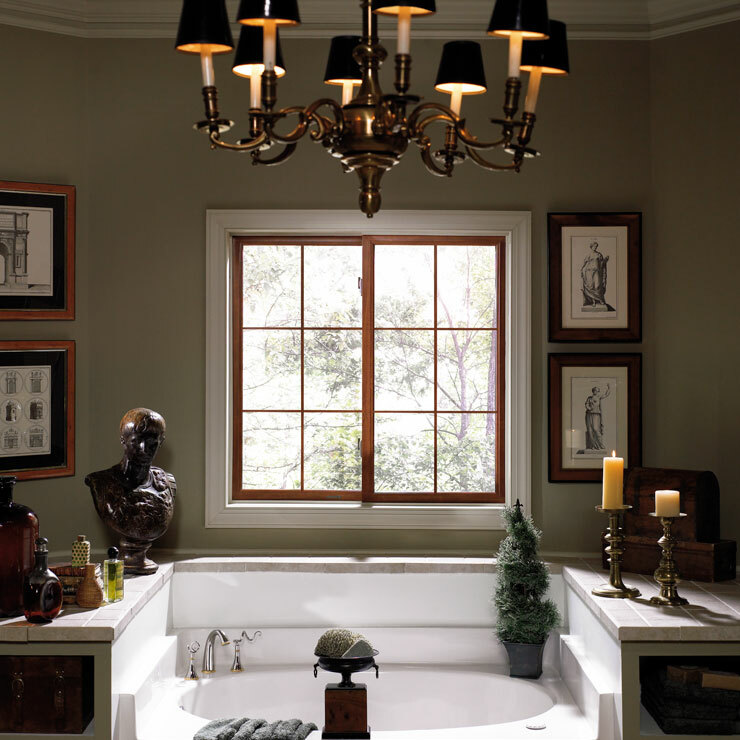 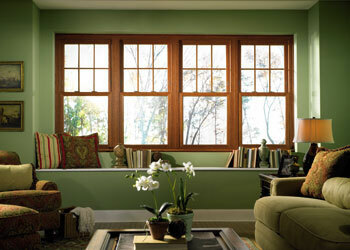 Besides this, these windows come in attractive designs, style, and shapes blending with the theme of rooms of your home. 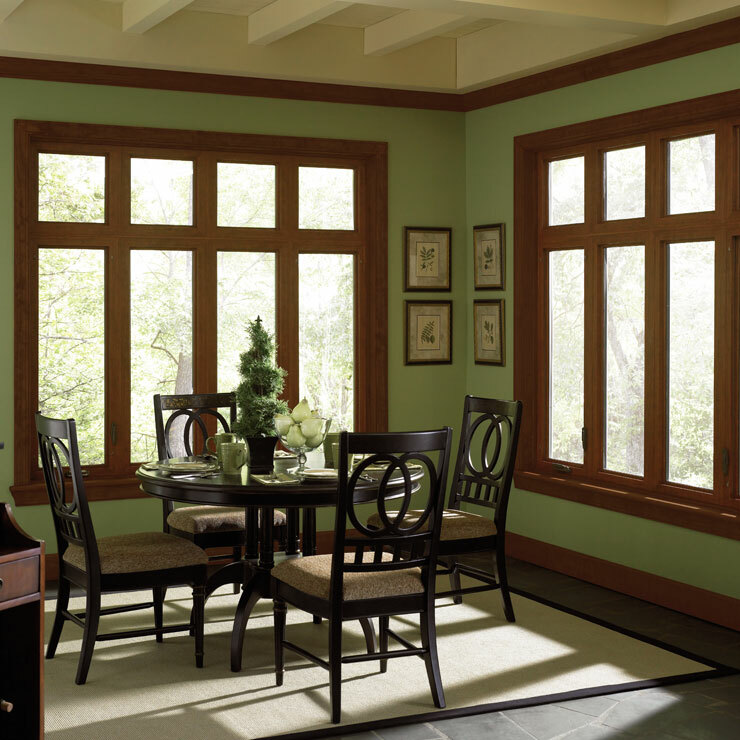 These windows are high performing, insulated with glass to help you save on high energy bills, making your home comfortable and secure. 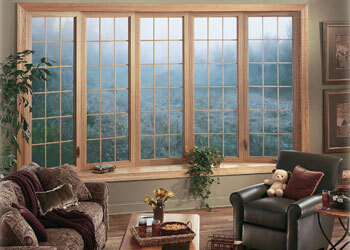 Our home windows prevent the UV rays from entering your home. 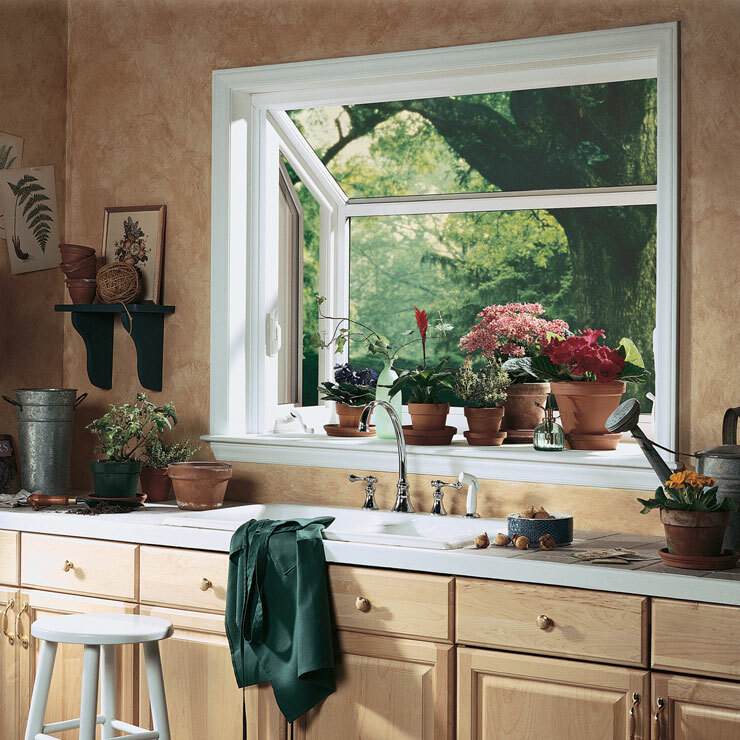 Builders Service Company's energy efficient home windows are eco-friendly and offer a number of other benefits for you and your family in King County, WA. 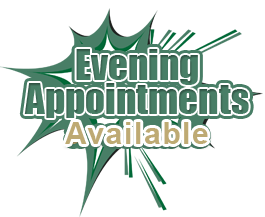 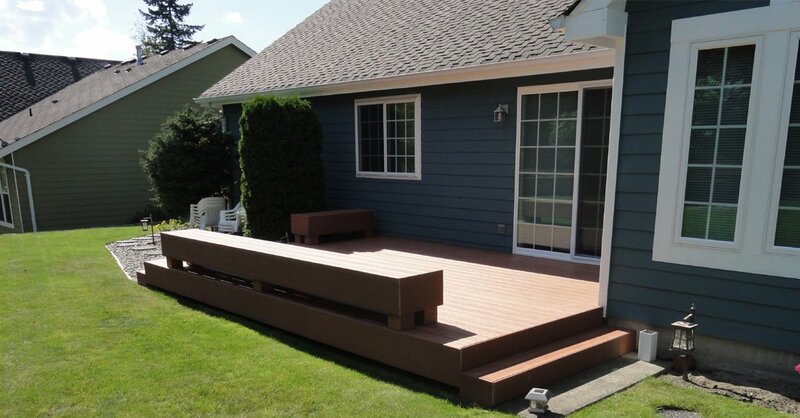 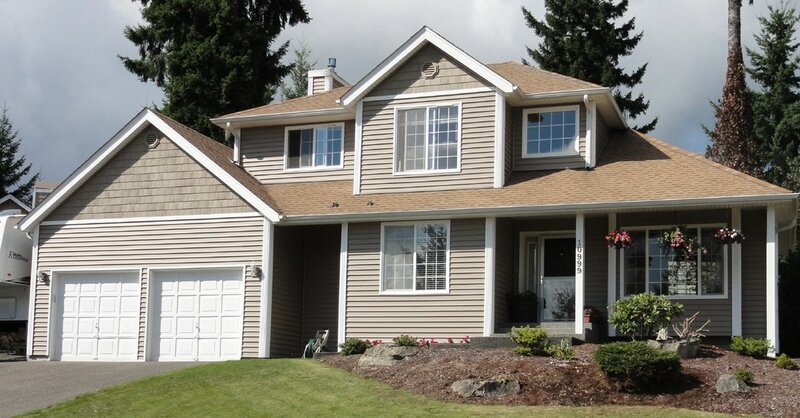 Why Choose Builders Service Company in King County? 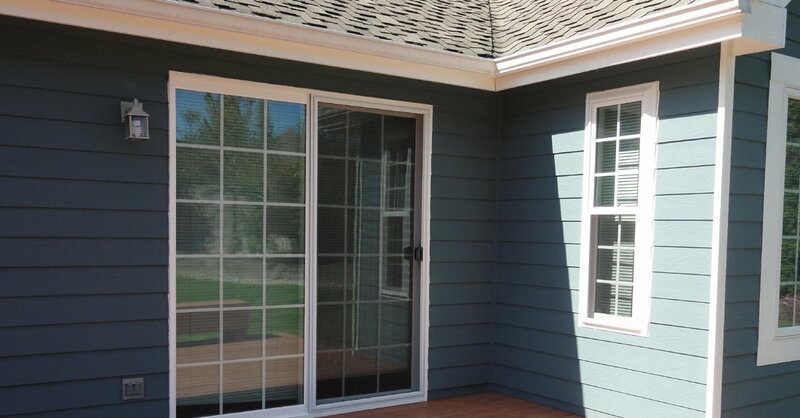 Builders Service Company has a proven track record of offering expert knowledge on different window and roof products. 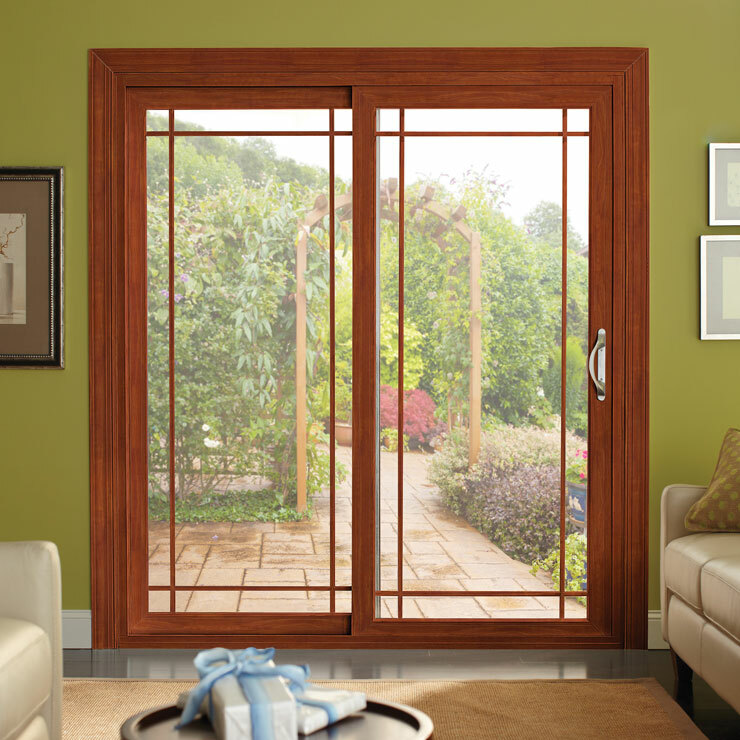 Established 35 years ago, we have gained an exceptional foothold in the window industry in King County, WA.